Interesting Things About WiFi That You Didn't Know! Surely we already know that WiFi helping us to keep our phone bill low (except March, goddammit) to allowing our laptops/tablets/etc. 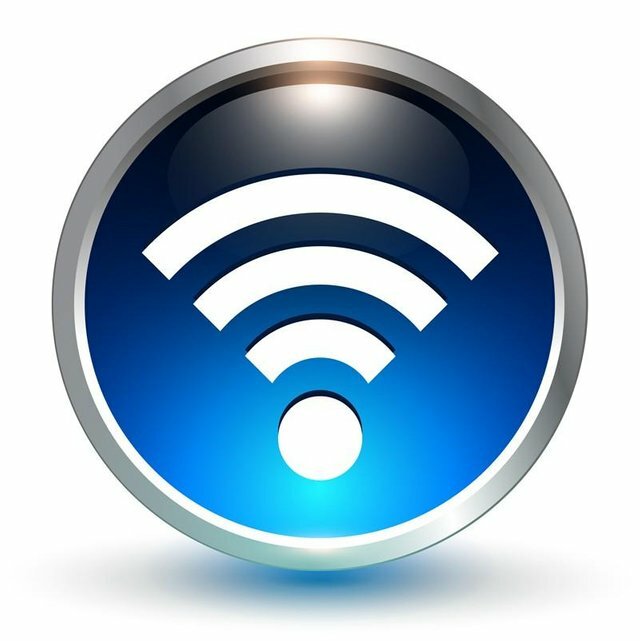 to connect to the internet, WiFi has been a ubiquitous companion that we’ve all come to know and love. WiFi is also useful for some IoT applications. But wait, what is loT? loT is such as building and home automation or in-house energy management. For many other IoT applications, WiFi is absolutely useless. Given the importance of WiFi to our everyday lives and to certain IoT applications, here are the interesting things that you havent know yet. ALOHAnet was a pioneering computer networking system, developed at the University of Hawaii, that provided the first public demonstration of a wireless packet data network. Certain standards and protocols are things that two machines need to comunicate each other. IEEE 802.11 refers to the set of standards that define communication for wireless local area networks (with IEEE standing for Institute of Electrical and Electronics Engineers). 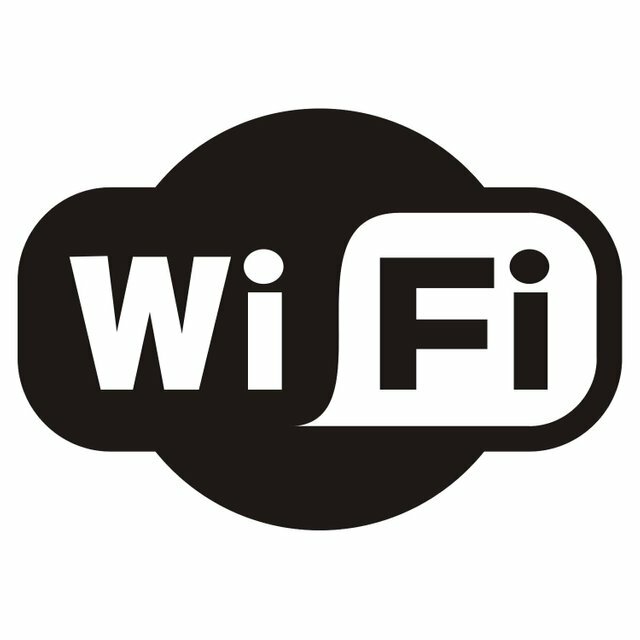 In 1999, a brand-consulting firm called Interbrand was hired to help market the technology to consumers, giving us “Wi-Fi”. But I prefer WiFi, so I’m going to keep using it throughout this article. So that's it guys. Hope you like it. Thanks for reading and see you next time.